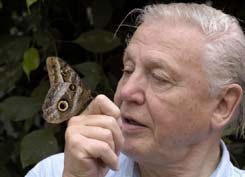 Sir David Attenborough, one of World Land Trust’s patrons, has cancelled a speaking tour of Australia due to concerns about this health. 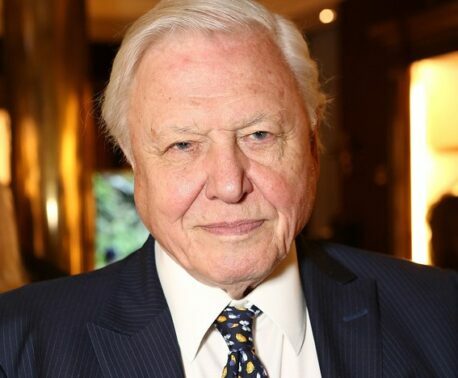 On the advice of his doctor Sir David will undergo heart surgery to have a pacemaker fitted. 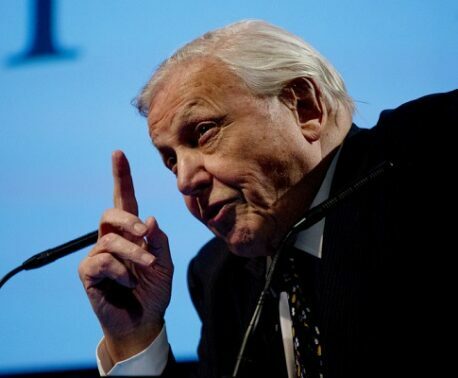 The distinguished broadcaster and naturalist plans to reschedule his speaking engagements as soon as he is fit enough.